Get ready to experience Avidia Mobile! 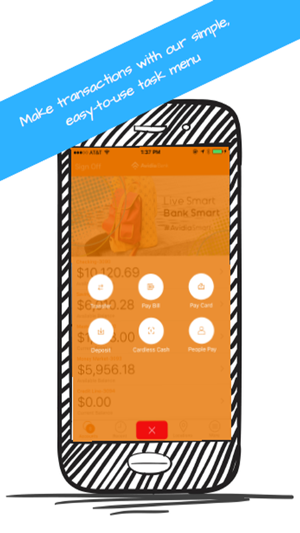 This App has everything you’ve come to expect from a mobile banking solution: check balances, make deposits/transfers and pay your bills on-the-go. But wait, there’s more! - Need to pay your dog walker? Send money to anyone in the U.S. using only their email address or phone number. We continue to expand our real-time network. Send and claim payments instantly! - No card? No problem! Access cash from any Avidia Bank ATM right from your phone. 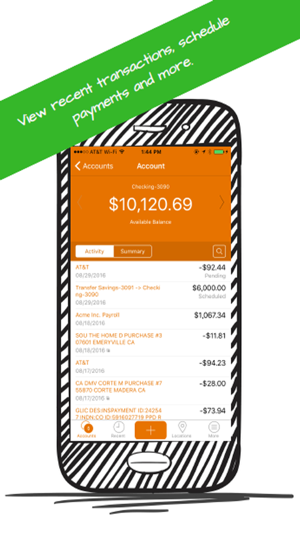 Receipts are stored right within the app. - Treat yo’self! Cash in on bonus points and special rewards offered by your favorite local and national merchants. - Build up your money smarts! 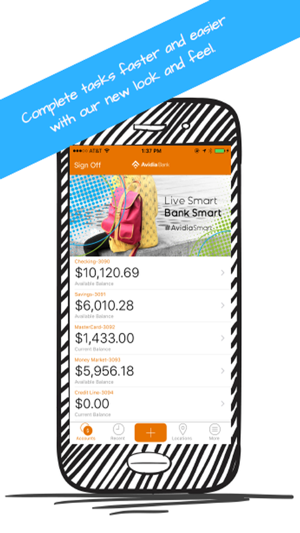 Use smart calculators to set savings goals or see how much that new car loan will really cost. - Stay social with us! Follow @AvidiaBank social media updates right within Avidia Mobile. - Pay for your own money? No thanks! With Avidia Bank you have access to over 55,000 surcharge-free ATMs worldwide via the AllPoint Network. 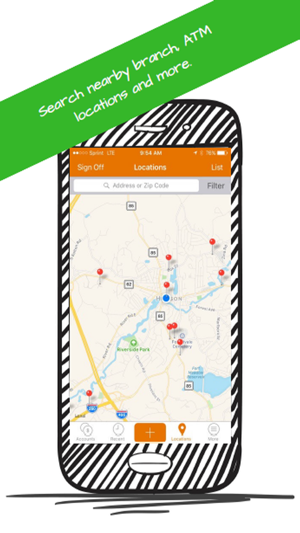 Use the Location feature within Avidia Mobile to find a participating ATM near you. 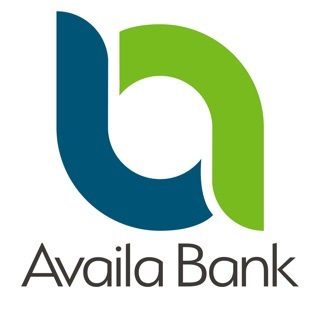 Thank you for choosing Avidia Bank – the best in digital banking! Stick with us as we continue to supercharge your mobile experience. Follow #AvidiaNOW for all the latest updates. Have questions or feedback? Contact us at 1-800-508-2265 or webhelp@avidiabank.com. Avidia is one my favorite banks to begin with and their app is great. I’ve had very few problems with it and find it works just fine with my LTE and even better with WiFi. Nothing like being able to access your funds at any time. Very useful for when you forget how little you left in your checking account! This app technically works. If you want to do something complicated, like pay a credit card bill, you should find a bank with a better app. 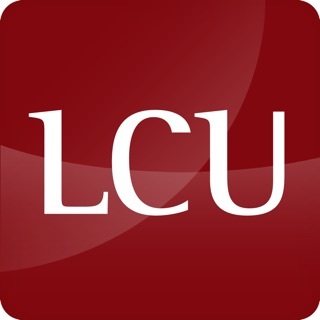 If you want to deposit a check, this app is great! Just make sure to do it early; Avidia takes several days to give you your money after they remove it from the originating account (they can earn extra interest on it this way). Oh, and don’t expect to find any paperwork or statements on the app. Modern banks don’t offer that kind of service. Can do all my banking now through app. Works seamlessly and fast, only complaint is what all banks do, instead of crediting my electronic deposits in a couple hours they hold it a couple days.